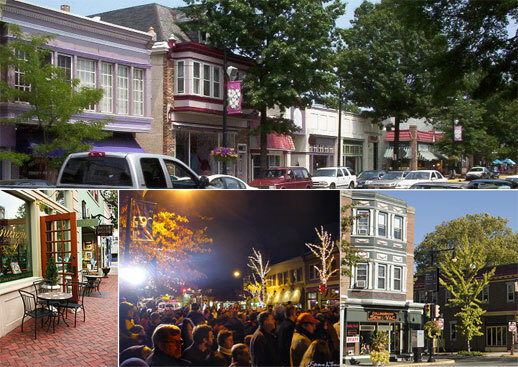 Barski-Katinsky Real Estate is a technology driven Collingswood real estate broker. 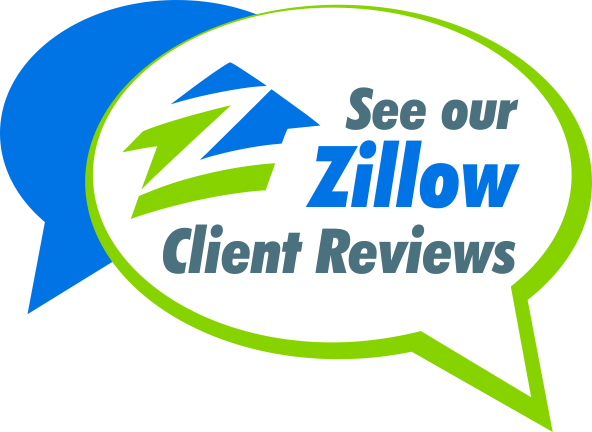 Servicing real estate needs in Collingswood and surrounding areas. Whether you are interested in selling real estate, buying real estate, investing in real estate, or just want the most up to date statistics for your Collingswood neighborhood, you have come to the right place. Thank you for visiting and we look forward to servicing all of your Collingswood real estate needs as an innovative Collingswood real estate office. Experience the difference. Looking for a new home in Collingswood? Use Quick Search or Map Search to browse an up-to-date database list of all available properties in the area, or use my Dream Home Finder form and I'll conduct a personalized search for you. If you're planning to sell your Collingswood home in the next few months, nothing is more important than knowing a fair asking price. We would love to help you with a FREE Market Analysis. We will use comparable sold listings to help you determine the accurate market value of your home.